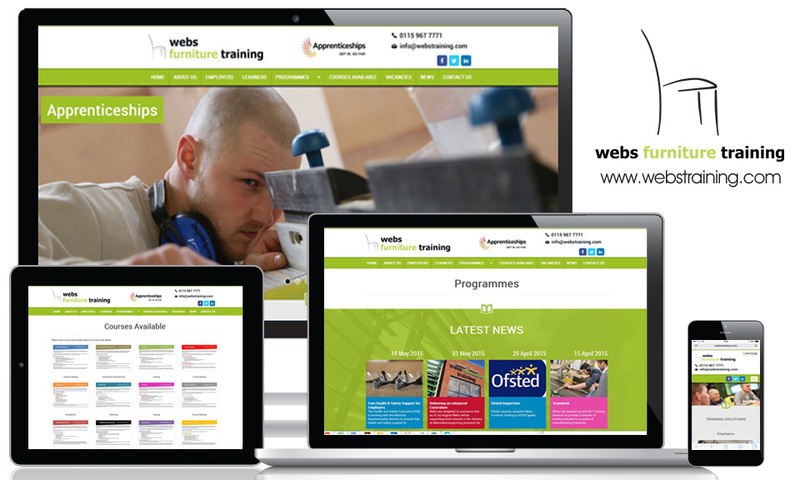 Webs Training offers apprenticeship training for the furniture industry. After launching the organisation’s responsive website in 2015, we provide on-going web content, email marketing and social media marketing to help the company maintain its Ofsted credentials. Thank you for contacting us with your enquiry. Subscribe to our newsletter to receive regular e-mails with special offers and the latest social media marketing tips.